Philippa Weitz has special interests in counselling and psychotherapy online, especially in the success of the online therapeutic relationship, security, confidentiality and jurisdiction. She lectures and teaches widely around working therapeutically and safely online to both independent practitioners and organisationally. She works internationally both as an online therapist and an online supervisor. She is a qualified teacher, trainer and psychological counsellor with more than 25 years in the mental health sector. Pip is currently Training Director for the Academy for Online Counselling & Psychotherapy, Director of UK Counselling Online, and Director of Psychotherapy Services for Dr Julian. She is one of the professionals advising the Private Practice Hub’s Online Therapy section. She is author/editor of Psychotherapy 2.0: Where Psychotherapy and Technology Meet as well as series editor for the Routledge Psychotherapy 2.0 series. She was Commissioning Editor for the UKCP Book Series from 2005-2016. 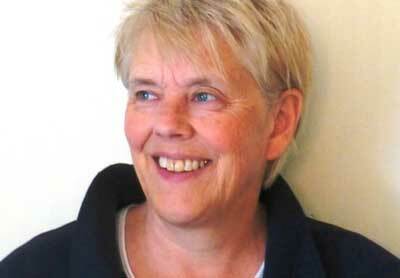 Pip is also Vice Chair and Research & Development Director for ACTO, the Association for Counselling and Therapy Online.